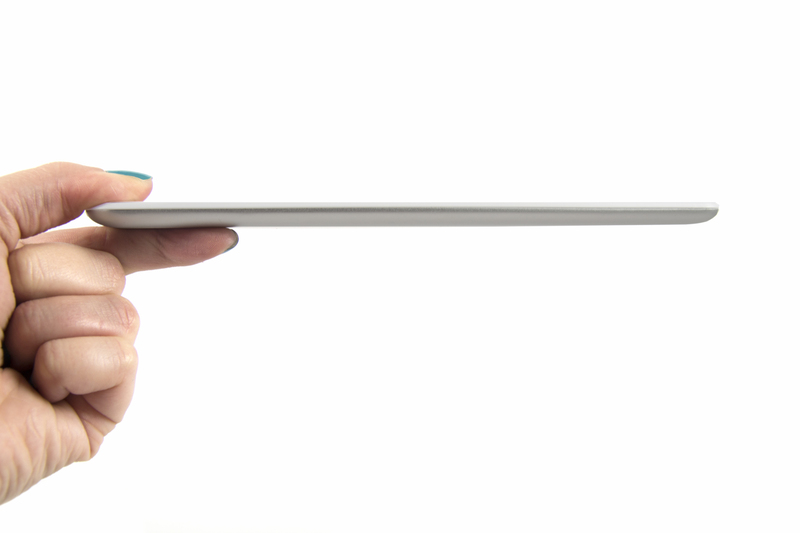 ablets were among the most desired tech gifts this season. The main reason for this is that the market during the holidays offers quite reasonable prices for these mobile devices. Last but not least we need to point out their broad functionality – compact and portable , but powerful and productive at the same time. Affordable price and excellent performance seldom go hand in hand , but in this video review we will completely break this myth. 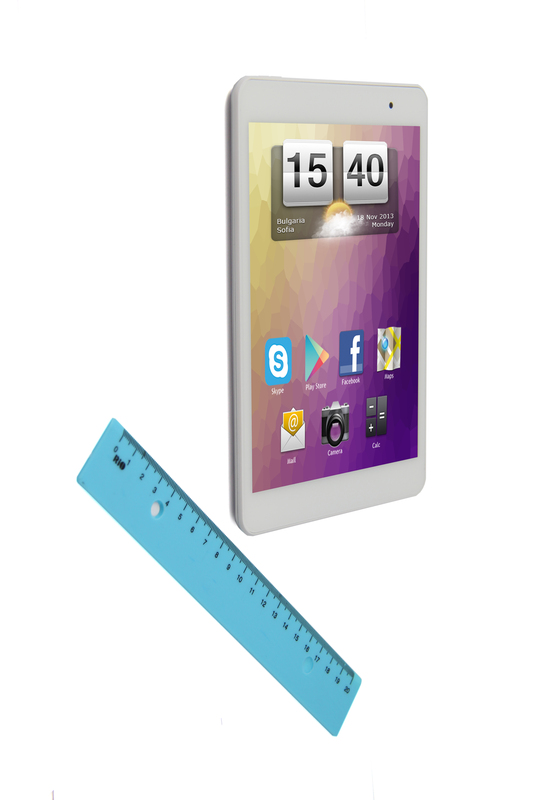 This is the elegant and powerful 7- inch tablet RevoPad N7 mini S.
The device completely deserved our admiration for its design. And it all started with the box itself . Its fancy packaging by no means suggests affordable tablet . The clean lines of the chassis and the minimum weight of RevoPad make it extremely attractive to consumers who appreciate the stylish and elegant looks. 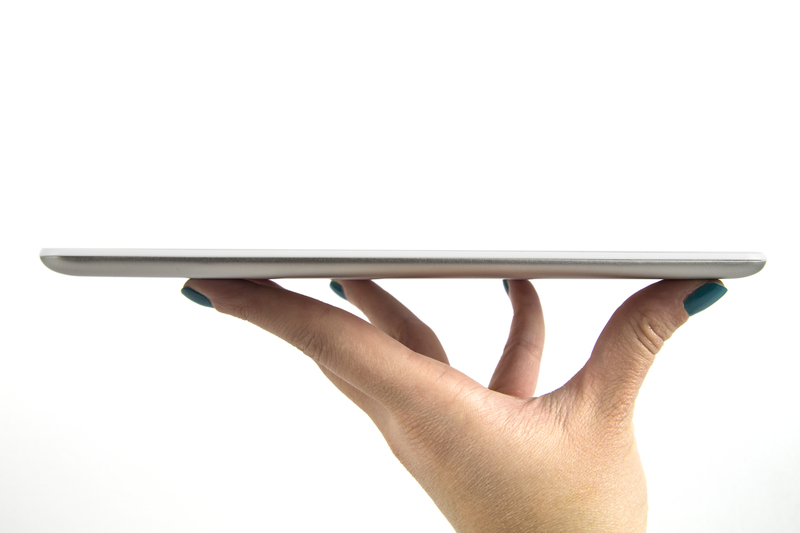 Its 6.8-mm profile makes it one of the thinnest tablets in its class on the market. Of course , the design of RevoPad N7 mini S is just one of its many advantages. The technical characteristics of the tablet make it a worthy competitor to similar devices of brands such as Apple and Samsung, only at a more reasonable price. And not to be ungrounded, let’s examine in detail the hardware of the 7 -inch RevoPad N7 mini S.
Let’s start our hardware tour with the display. 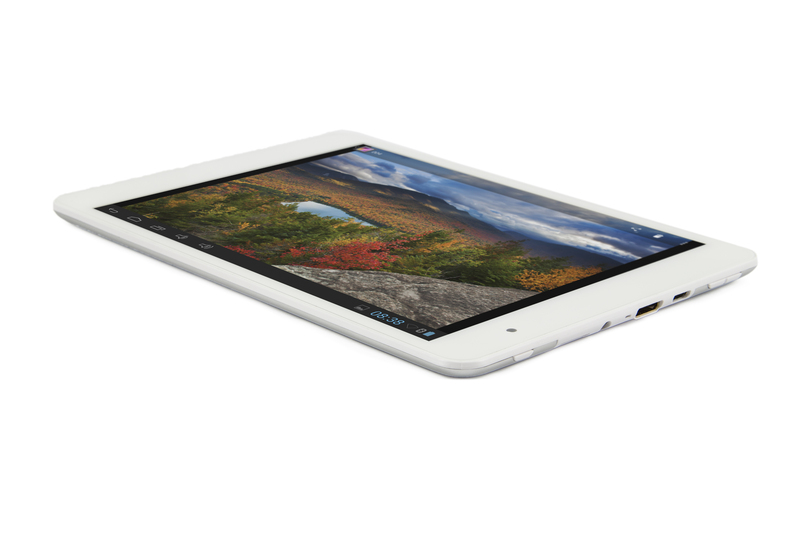 The tablet offers 7.85 inches, which is a pretty popular screen size among tablet users. It is big enough and comfortable for reading and browsing, and at the same time compact enough to carry around and use just about anywhere. The resolution that the screen offers is 1024×768 pixels. The details of the image are sharp due to high pixel density of the display. 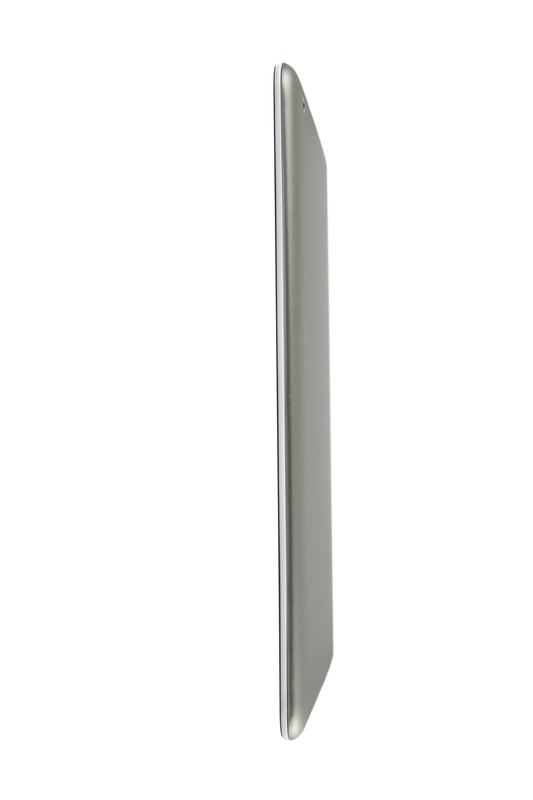 The viewing angles on their part are wide due to the IPS matrix in the display. What is more, it reaches high levels of luminance of the backlight. The screen ensures a seamless use of the screen even in the presence of strong light source , as for example it is the case duting the sunny summer days. The picture stands out with great sharpness and contrast and vivid colors. Now it’s time to reach the essence of our video review – or in other words the hardware of RevoPad N7 mini S. Its key element is a quad-core Cortex A9, which works at 1.4GHz frequency. This is a quick and high-performance processor which managed to achieve very good results in our multitasking test. The RevoPad N7 mini S was able to quickly load videos in FullHD resolution with multiple applications running in the background . RevoPad has 1GB RAM memory and 8GB of built-in memory space. You can easily and quickly add more memory through an SD card. Besides the memory card slot , the periphery of the tablet also offers a micro USB port , mini HDMI port, 3.5mm headphone jack and a charging port . 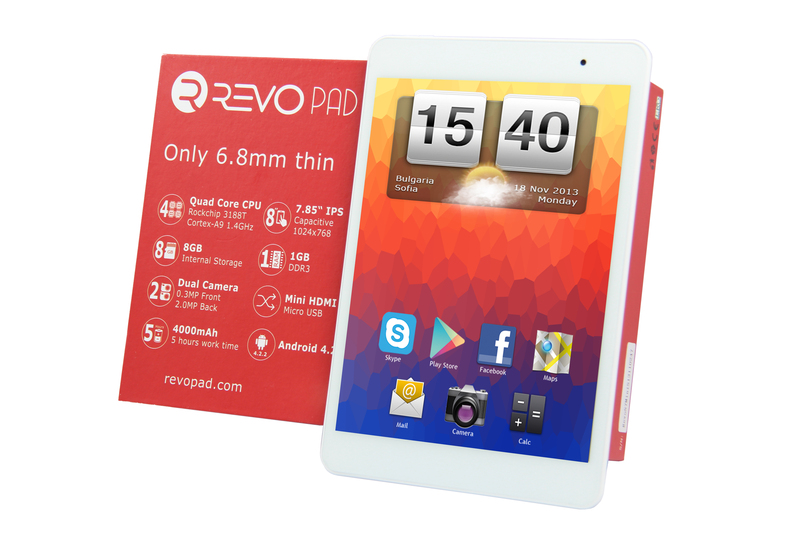 The 7 -inch tablet RevoPad offers two cameras – a front 0.3 megapixel camera for video calls and a rear 2- megapixel camera. RevoPad comes with WiFi only version , but works great with an external 3G module. The battery that powers the tablet has a 4000mAh capacity which is more than average for this class of tablets on the market . RevoPad has a long battery life and you will certainly not get bored on the road. 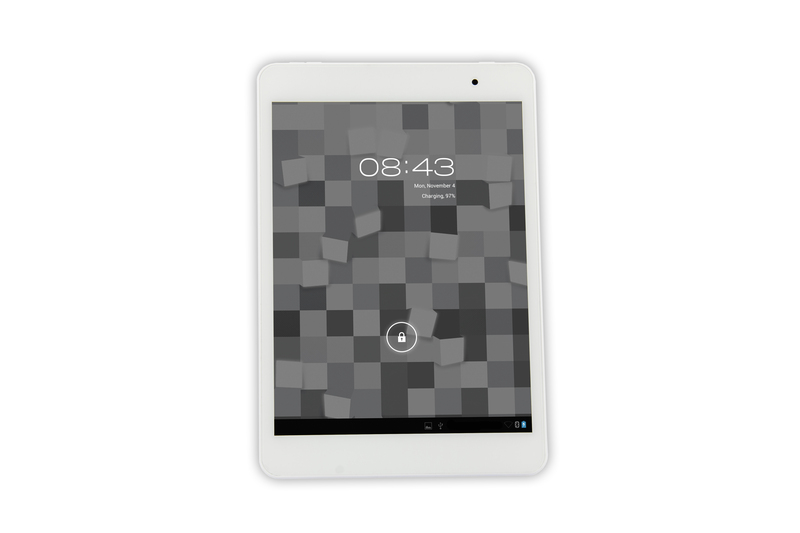 RevoPad N7 mini S runs on the Android OS version 4.2.2. 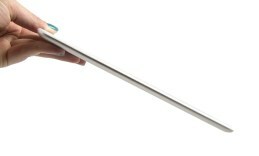 Jelly bean and is available online Revopad.com. So despite our limited budget we managed to end up with a beautiful and fully functional tablet. Maria Krusteva is a content editor in DigitalMag.net for about three years. Her passion to technology starts in her early age. She combines great style and good knowledge of the technological products. Her publications reach hundreds of people not only in Bulgaria but in the whole world. In addition to that she is a great journalist. Till now she has made more than 50 interviews for a less than two and a half years, with different product managers and marketing directors.